2 hours 30 minutes was the answer I got every time I would ask HM runners what an acceptable time for a person to finish a 21km race was. 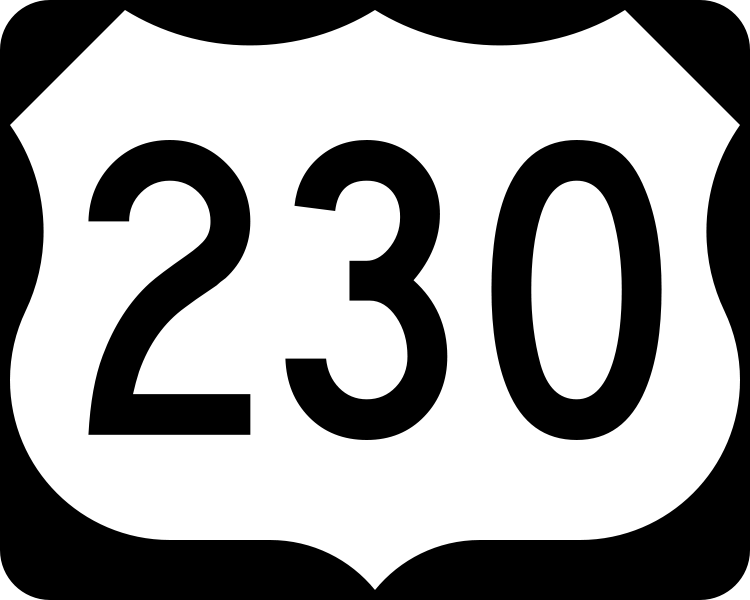 2 hours 30 minutes, this was the (secret) goal I had in mind when I ran my 1st half marathon during the Condurarun. Unfortunately, I failed. It didn’t matter. 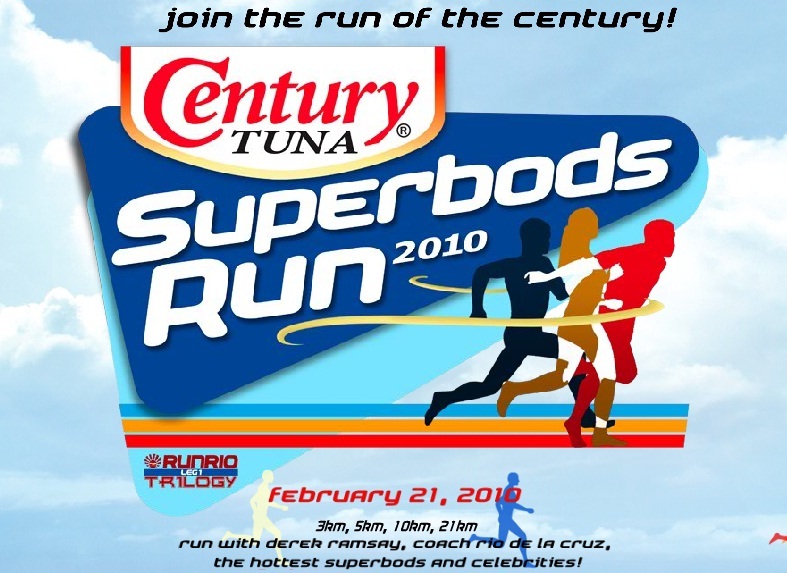 I was happy with the experience…happy enough that I decided to run 21k in the Century Superbods. Hubby also agreed to give long distance running another shot. Noy and I lacked sleep as it was Yno’s prom the night before. The alarm went off at 230am and 3am but apparently I didn’t hear both. Noy woke me up at 344am. I hurried to take a quick shower, dress up and wait for Noy in the car as I always do. I prepared everything for him. I placed his timing chip on his shoe, charged his ipod, cooled his Gatorade, and prepared his outfit, just so we wouldn’t be late. So far, so good. We got to the venue at 5am. One thing I forgot to do was to pin Noy’s race bib on his singlet. While I was helping him put it on, we heard the countdown. Could it be? Was that the 21k gun start? I panicked and rushed to the starting line only to find it populated by 10k runners. It was impossible to squeeze our way in. Noy decided to push aside a loose steel barrier so we can weave ourselves through the crowd and off we go! I hate being at the tailend of my category runners. But I was surprised to find it quite pleasant. The road and water stations were not crowded. I can actually hear myself breathing J I saw this middle aged fellow that looked like Tito Mark. But I knew he couldn’t have been Mark as he was wearing a hydration belt and tights something I think Tito Mark wouldn’t do. 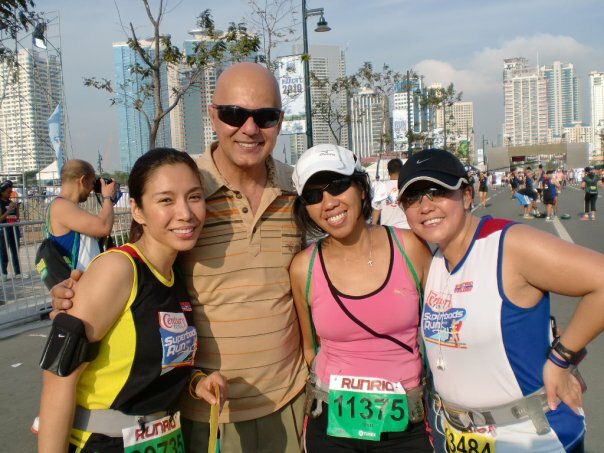 Just thinking of my running idols (Tita Tiff and Tito Mark) placed a smile on my face. It’s been almost a year (May) since this pair got me hooked into running. They registered me for my 1st 3k race. And now, I’m running my 2nd 21k. Has it been that long? Our route included the long road to IS and Kalayaan. On normal days, Noy and I used to hate this part as the smog from the vehicles here were thick, making it more difficult to run. The air was cool (well cooler than my evening runs), but the route was dark. I could barely see the route signages. By this time, I managed to catch up with some 21k runners and was also joined by fast 10k runners as well. Finally peace…this is where the 10k and the 21k runners part ways. Running along Lawton is something very familiar to me as this is my training route. I was happy that I didn’t feel tired and that my ankles and feet seem to be cooperating. As I reached Heritage Park, I decided to take it slow. My legs were tired and my hyper-acidic stomach was really acting up. I wanted to approach one of the marshals to ask if they had an antacid. But oh, 2:30 was beckoning me. I decided to trudge on. When I saw the 1km to go marker, I felt so relieved. Yes! I am almost there! Then this guy approached me and told me that I still had 500m to go…HUWAT?! 500m…argh! I was really tired. I kept thinking to myself…How could I survive a full marathon if I could barely survive a half? I was starting to doubt my capabilities. Finally as if the Lord had listened…I saw him…Tito Mark look-alike. I got hit by an inspiration. I need to run faster than this guy. I need to finish ahead of him. If I can’t be at par with Tito Mark, at least I can beat his look-alike! LOL! I finally see the finishline. TMLA (Tito Mark Look Alike) was 20m in front of me. I had to push hard, I had to beat him. Then….another inspiration hit me. 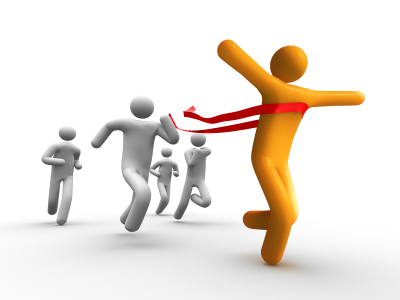 I saw myself on a huge LED screen, racing towards the finishline, over taking TMLA…then it was all over! I beat TMLA!!! I had to raise both my hands in triumph! I was so happy that I forgot to check the time to see if I was able to take hold of the elusive 2:30. Disappointment flooded by senses as the clock read 2:36. Dang, I missed it by a mile. I was expecting that the chip time would be 2:32. I remember telling myself that I will catch 2:30 in my next HM race. Julie and Julie’s fiancé, Mike de Mesa (who I think is one of the best actors in the world and having one of the best actresses, Cherie Gil as a sister is a major plus for me! I am totally a fan! 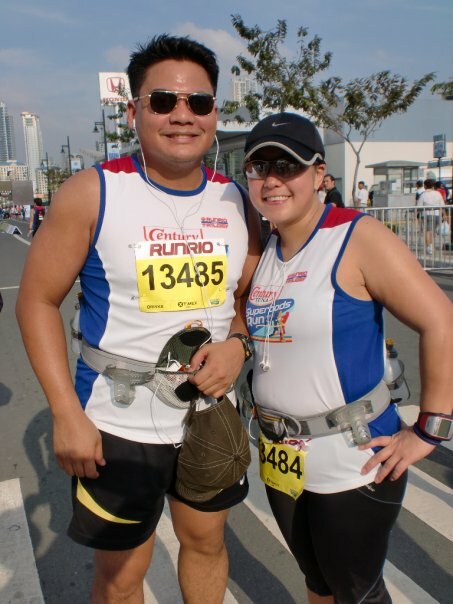 ), and Carina were by the finish line waiting for other Takbo peeps to finish. I hanged out with them while waiting for hubby to arrive. Julie was telling their very disappointing tale of losing her way due to some race marshal who pointed them to the wrong direction…what a disappointment indeed. However, I feel that she still did well for her 7.8km 😉 Congrats Julie! 9/10 – Would’ve been perfect had it not been for the lousy management of traffic and the misguided 10k runners. My heart goes to them. Coach Rio, I still think you rock! It was definitely an experience running a race you’ve organized. Will definitely be there on the 2nd leg of Runrio 2010. I just hope I can still run that time as that will be a week after my 1st full. TMLA… madami ganoon dahil madami kaming skinheads. Congrats on your 2:30 Noy… umm Gail pala. Alam nyo pinaghirapan ko yang 2:30 na yan. Gail, if you take your training seriously then maybe you wont have 3 hr time. thanks rico! you’re right. tawad na yon. haha! tracy, i don’t know how you guys did it. sa 21k pa nga lang, i’m super tired na. haaaaay!!! i really need to train hard for this. and it’s not helping that i’m always injured! i’ll be seeing an sports rehab doctor next week. i hope she’ll help me with my injuries. you’ll be surprised with what your body and mind are capable of conquering. 🙂 basta, see your doctor, listen what she had to say, train well, listen to your body, have fun, get some advice siguro from your Tito Mark and the wise ones, and do what nike says: just do it. hahaha. 😀 you’ll be awesome!